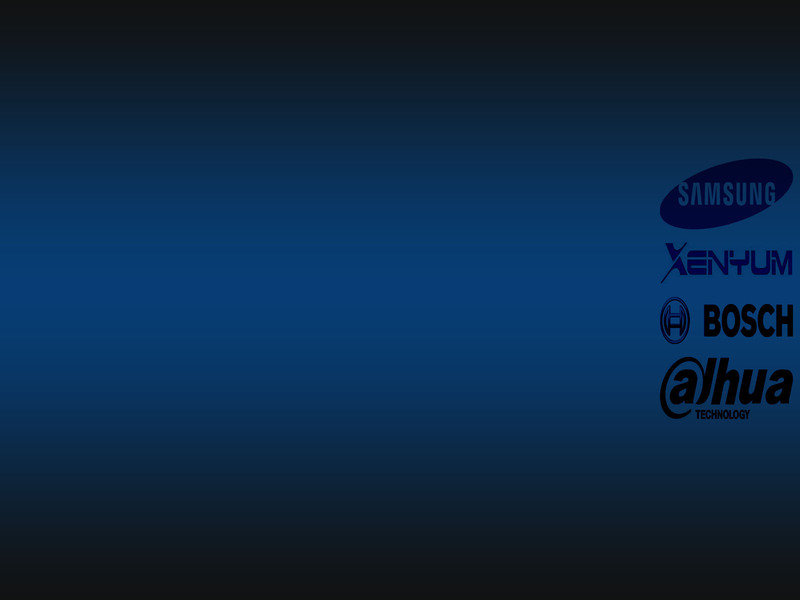 Hikvision, the Chinese video surveillance products company, is collaborating with Smartvue Corporation, a cloud software company. The two will provide a cloud-based video surveillance service and what they term a camera-to-cloud solution for the US and Canadian markets. Smartvue says it gives users access to video and storage from any smartphone, tablet, or web browser, which means they can log in remotely to view live or recorded video from anywhere. The management tools allow for alerts when an alarm has been triggered, enabling motion detection, setting recording schedules, and storing and accessing surveillance data in the cloud, among other features. The video capture component of the solution is supported by Hikvision’s IP cameras, which come with WDR (wide dynamic range) and video intelligence algorithms and the makers add low bandwidth. Martin Renkis, founder and CEO of Smartvue Corporation, said: “As the video surveillance industry grows, demand increases for a surveillance platform that can be centrally managed from up to thousands of locations. With over a decade of experience and with its robust Video Platform as a Service (VPaaS), Smartvue is exceptionally qualified to deliver this solution.” Smartvue received the Maximum Impact Award for cloud surveillance at the Electronic Security Expo in June 2014. And Hikvision now presents a new line of BIM security cameras that can be work with specifiers’ and engineers’ Autodesk Revit models. This content is available via Autodesk Seek, a web service that allows users to find, preview, and download BIM components from a library of 66,000 items. Security system designers using Revit software can include Hikvision cameras as CAD elements. System layout and camera field of view are viewed at the earliest stages of the design process, for device placement. 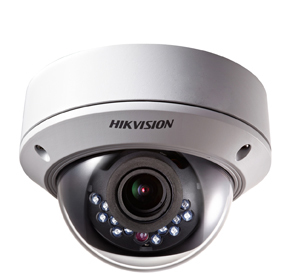 Hikvision cameras include bullet, dome, box, turret, PTZ, and fisheyes, besides rack-mount and standalone DVRs and NVRs. Users can see where a camera will be placed, what its blind spots might be, and even what the scene will look like through the camera lens. Details such as product features, model numbers, and physical characteristics are included in the models for a quick reference to designers and can be changed with a click of the mouse.